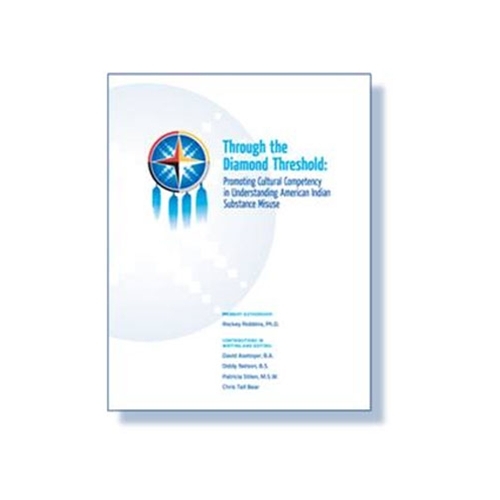 Since 1993 Mid-America ATTC has been developing research-based, quality products and resources designed to enhance the behavioral health workforce. Funded by the Substance Abuse and Mental Health Services Administration’s (SAMHSA) Center for Substance Abuse Treatment (CSAT) and the National Institute on Drug Abuse (NIDA), Mid-America ATTC is in the School of Nursing and Health Studies at the University of Missouri-Kansas City. Mid-America ATTC serves the states of Iowa, Kansas, Missouri and Nebraska, and its products are sold worldwide.